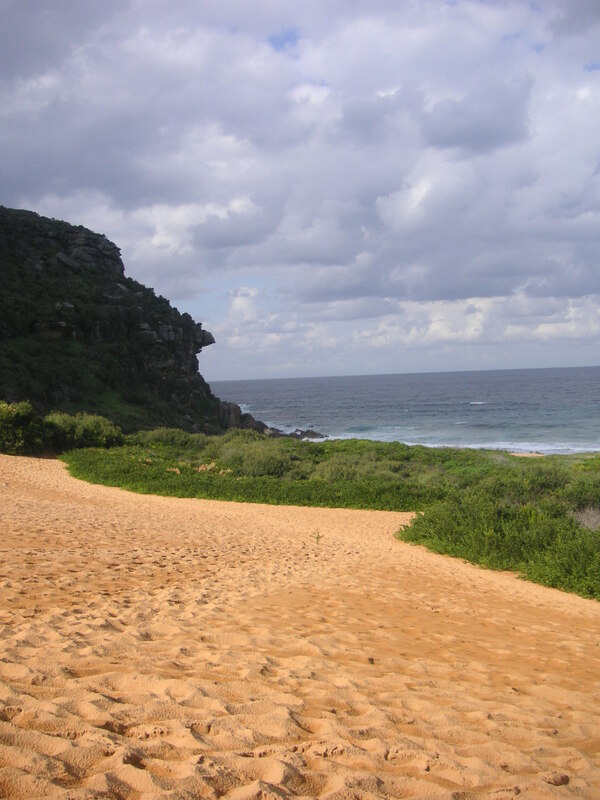 Sand between your toes, the sound of tossing waves in your ears and the warm beams of sunlight on your skin. 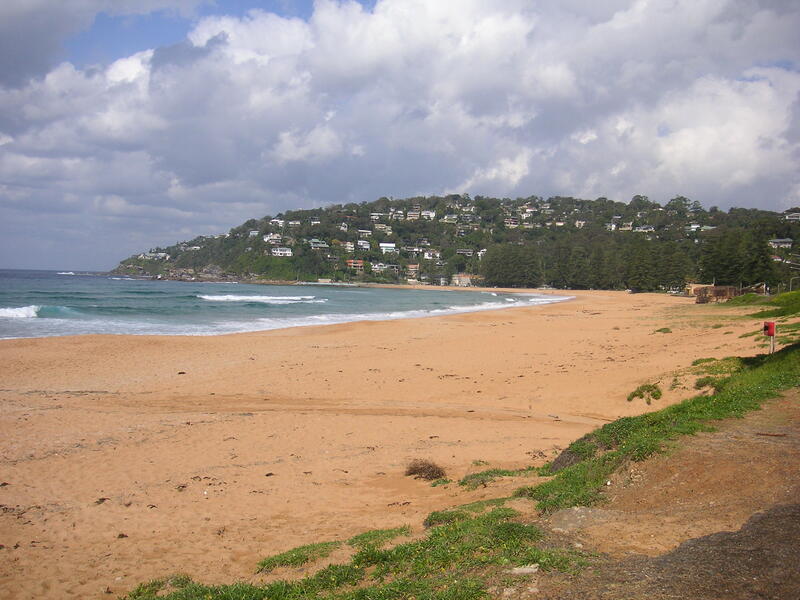 There is nothing more relaxing than an afternoon on the beach! 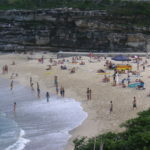 As much as I love the atmosphere on a beach, after a while I get restless. 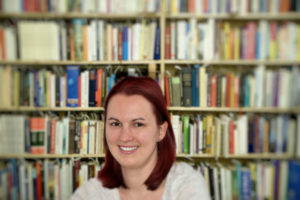 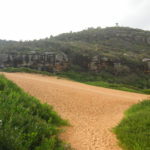 I feel like moving, exploring my surroundings, discovering unknown ground. 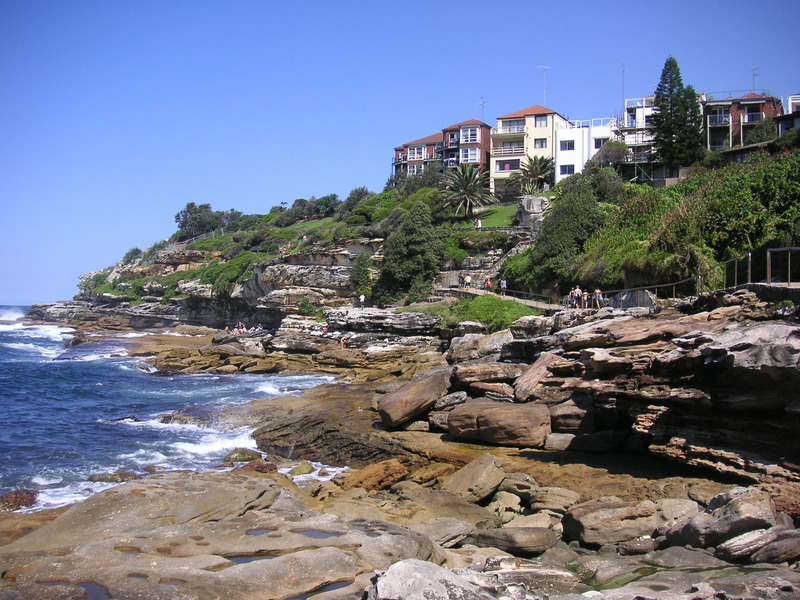 Which city would be better to do so, than Sydney in Australia? 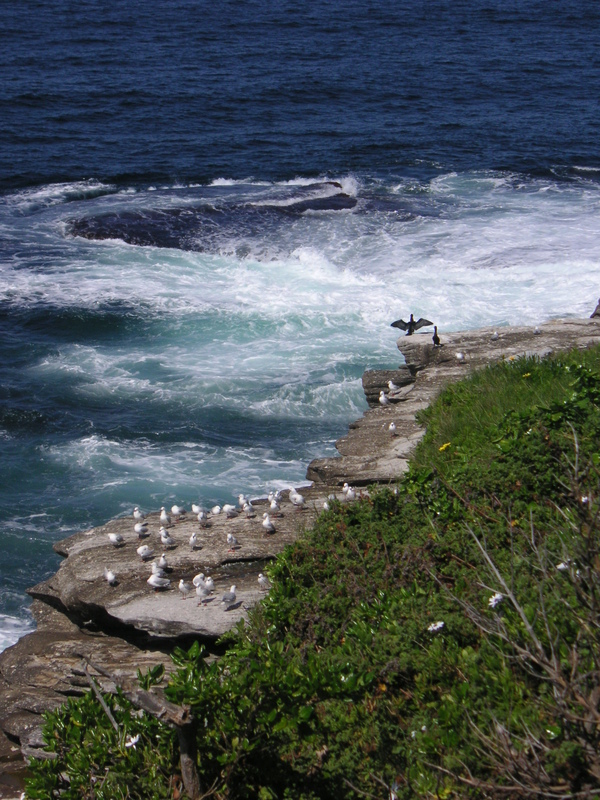 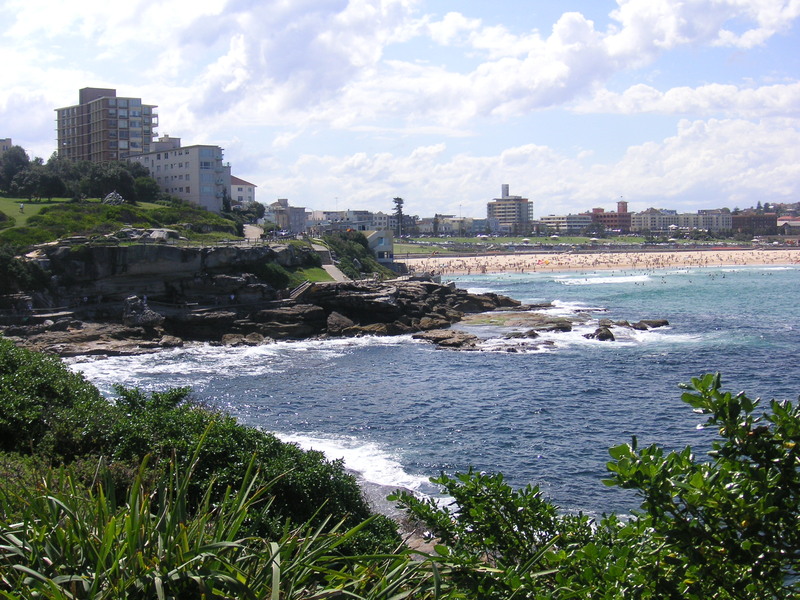 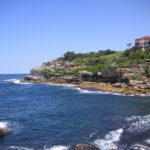 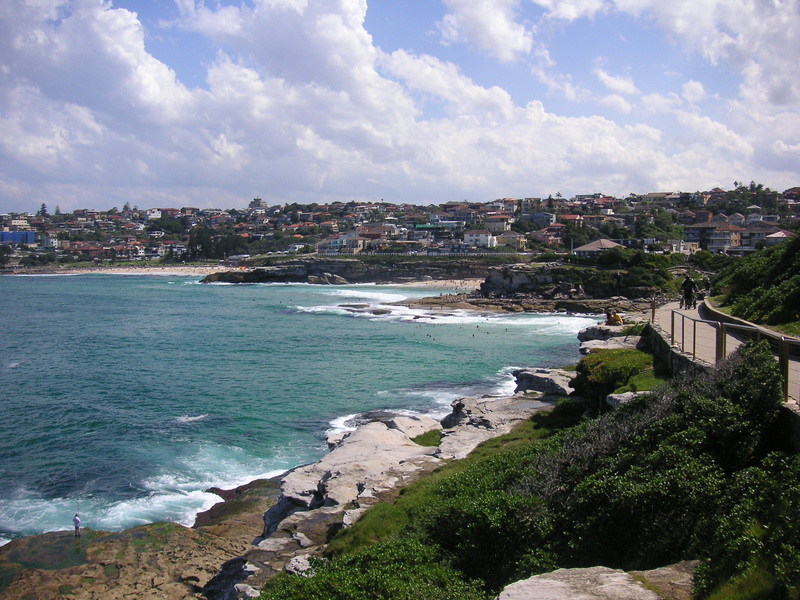 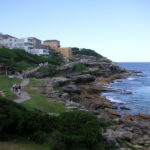 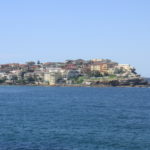 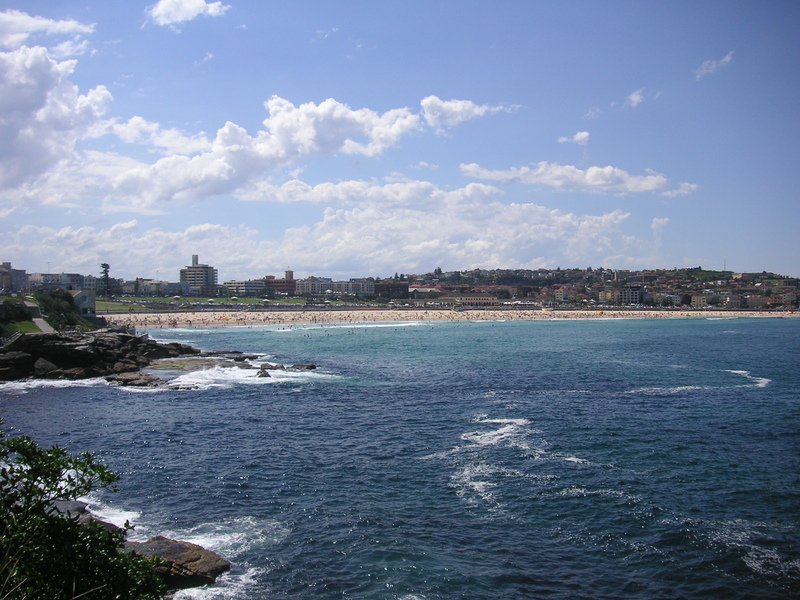 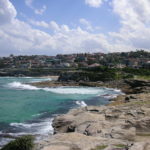 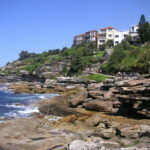 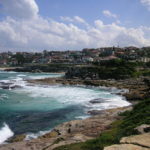 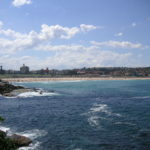 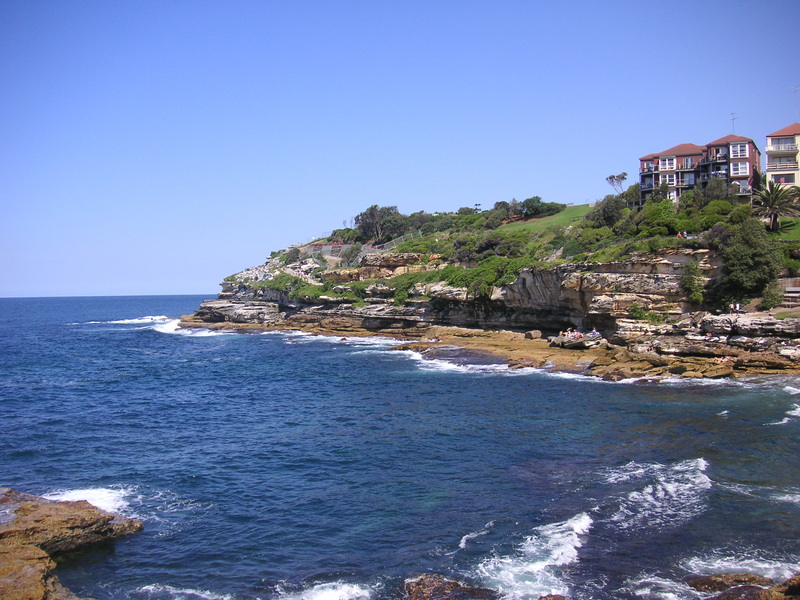 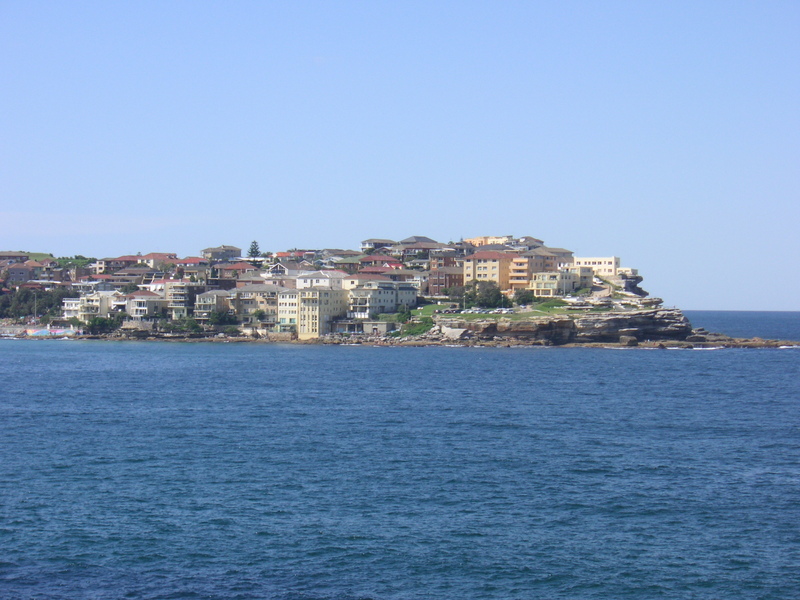 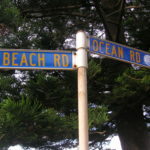 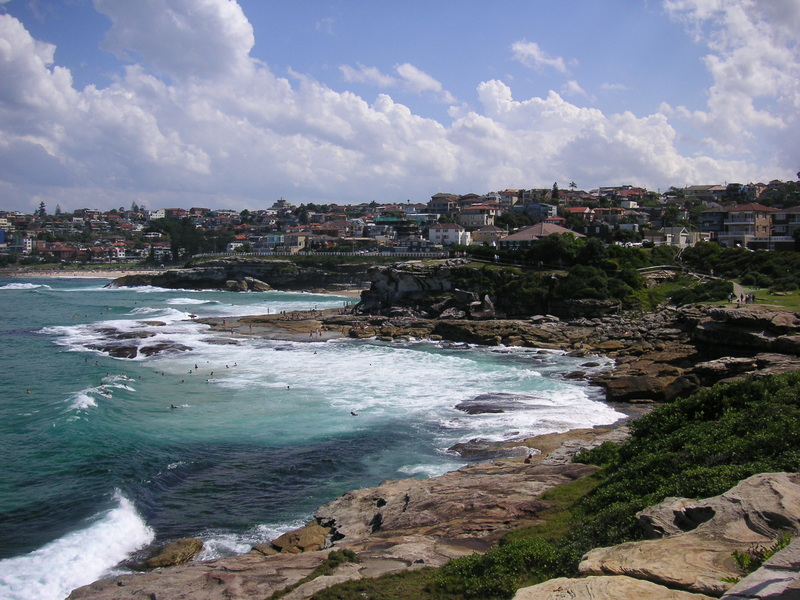 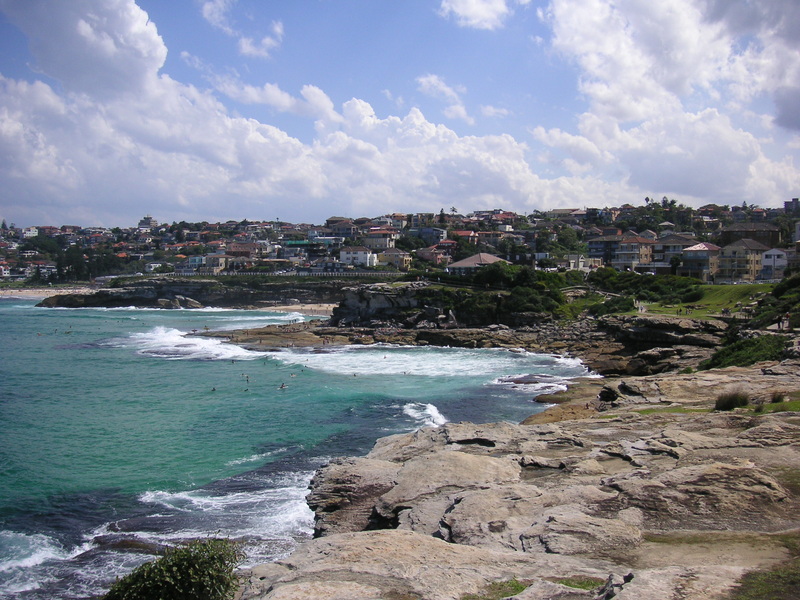 The way Sydney is situated at the coast gives way to many, many beaches in the city. 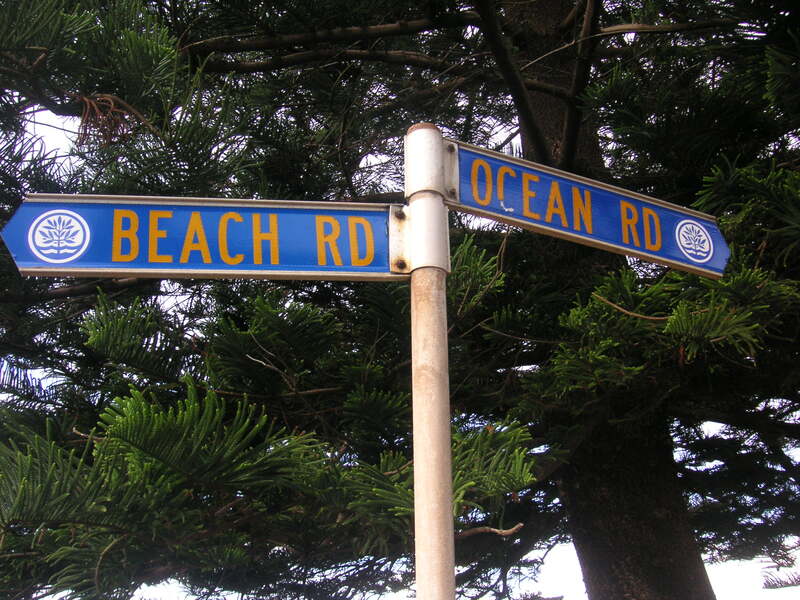 More than 100 beaches, they say. 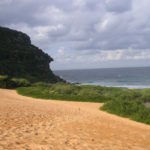 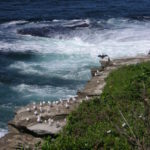 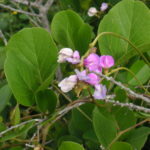 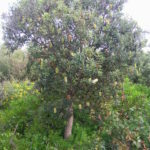 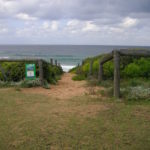 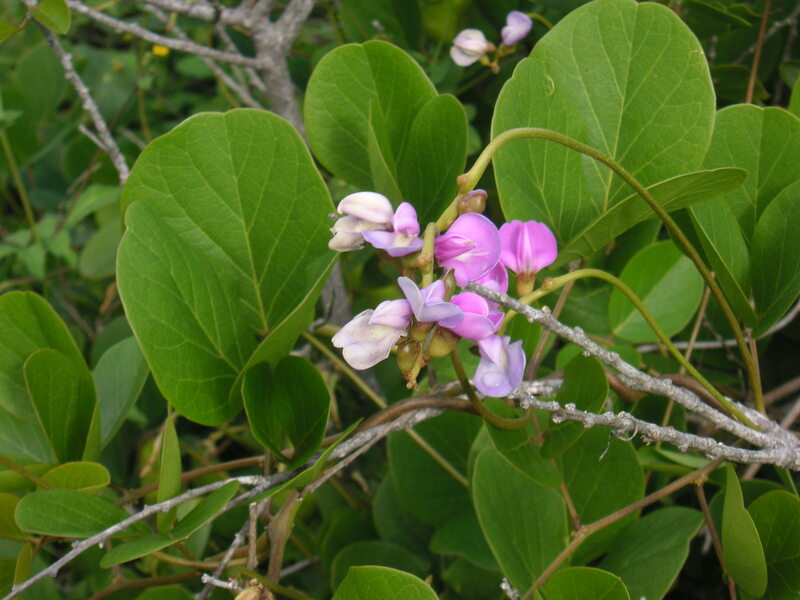 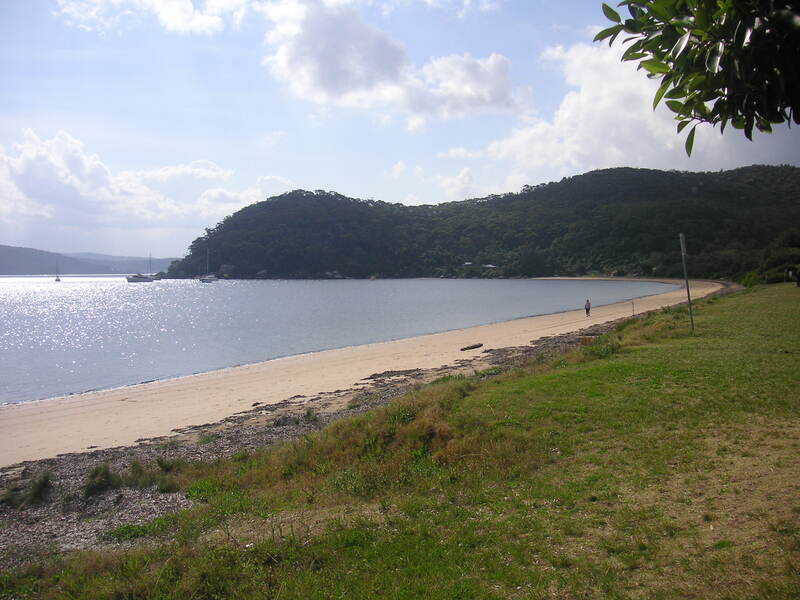 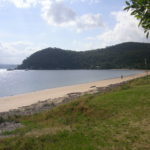 – Beaches that are often the starting point for unbelievably beautiful bush walks. 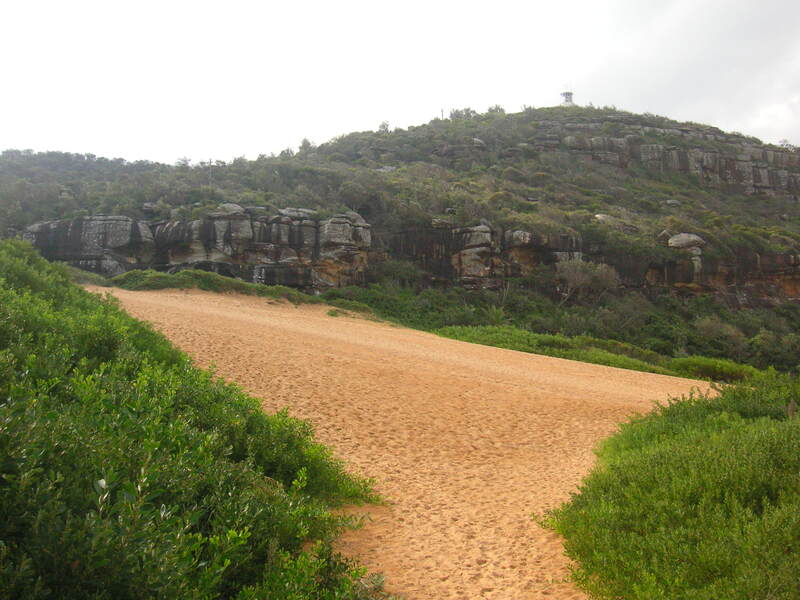 In the first part of my blog series I already gave away one of my TOP 5 bush walks in Sydney. 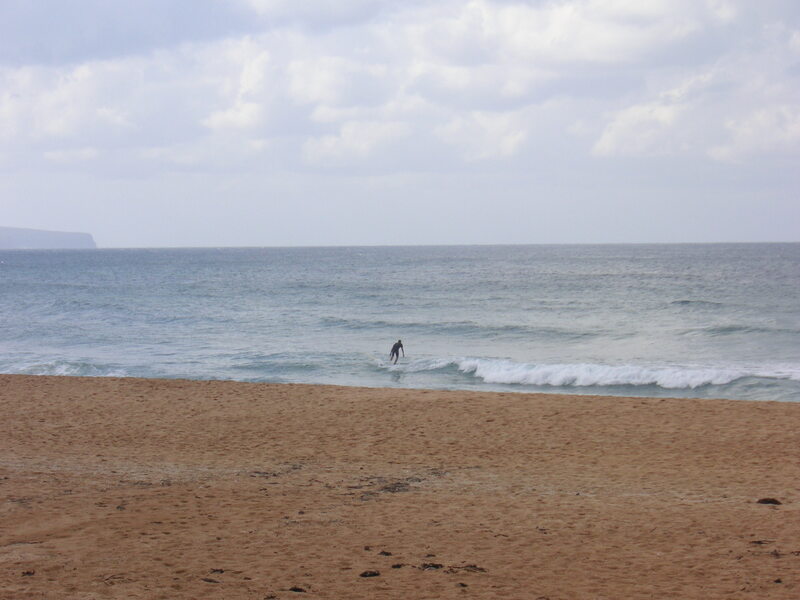 Today, I continue with rank number 3 and 4. 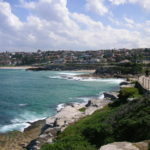 Ok, Bondi Beach is not exactly a secret tip. 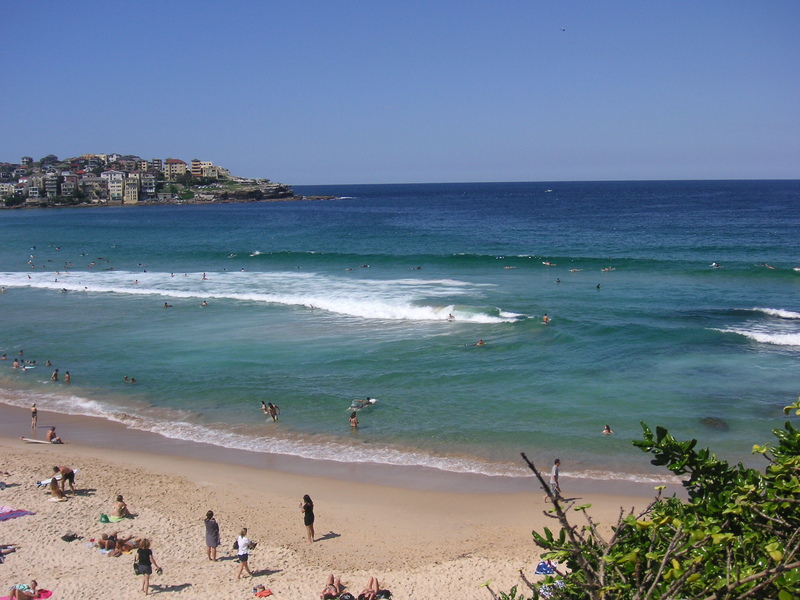 The beach itself might be as popular and famous as Malibu in L.A. 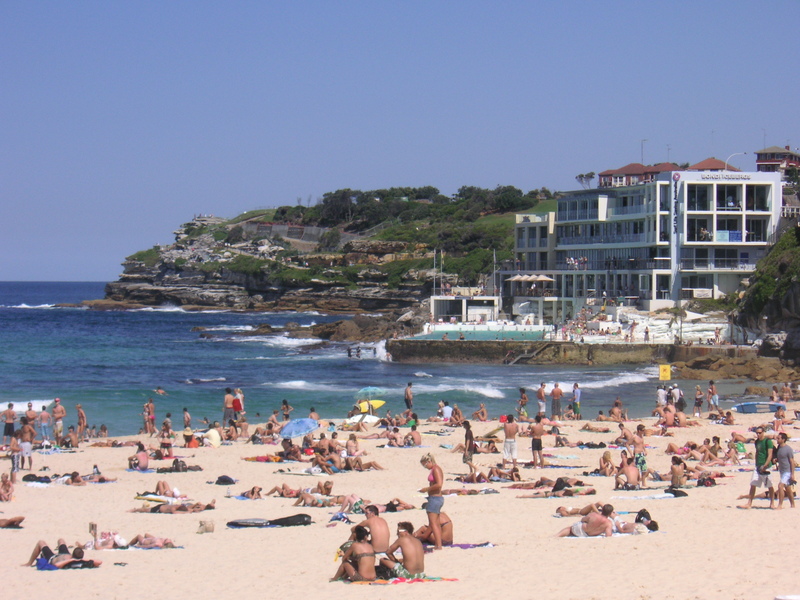 Therefore, Bondi is also very crowded. 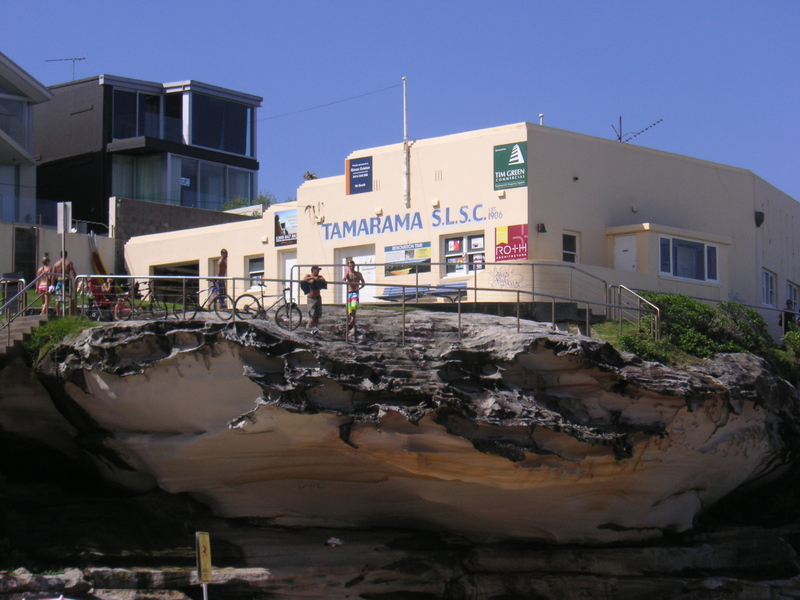 Still, it is worth a visit. 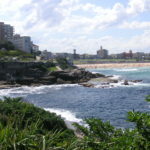 After all, it is the starting point of the most breath-taking walks in the city. 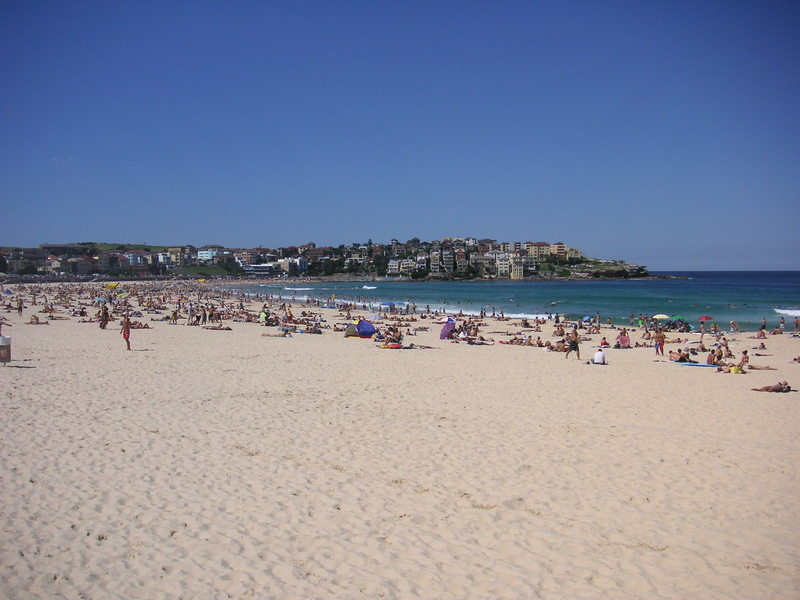 Try to be at Bondi as early in the morning as possible otherwise you might have troubles doing the walk due to the hot weather. 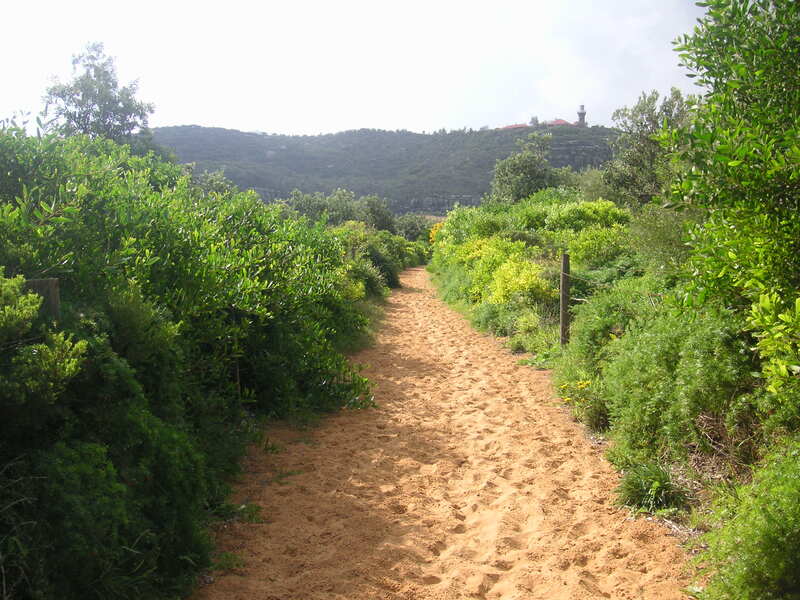 The path I am talking about is directly at the coast and there are no trees or shades. 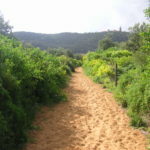 So especially in the hot summer time the heat of the sun might melt your motivation to do this remarkable walk. 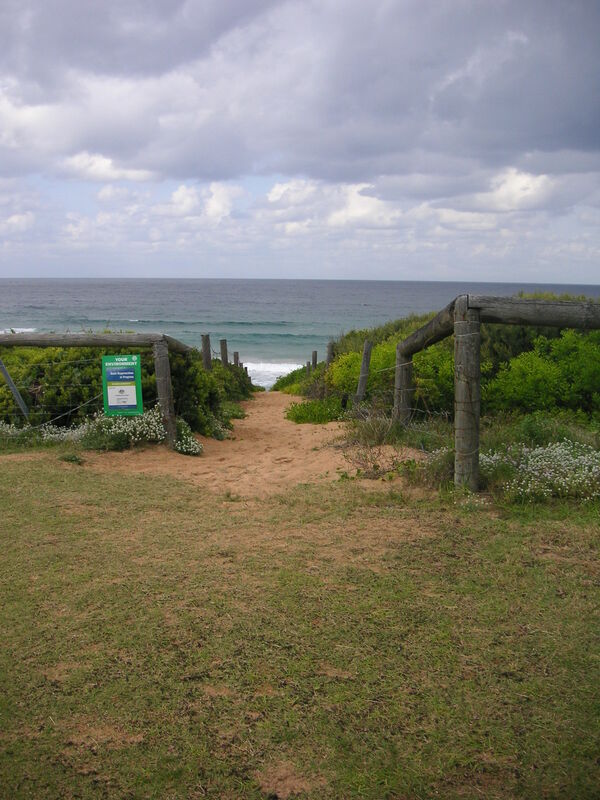 And that would be a pity because it is an amazing coast walk. 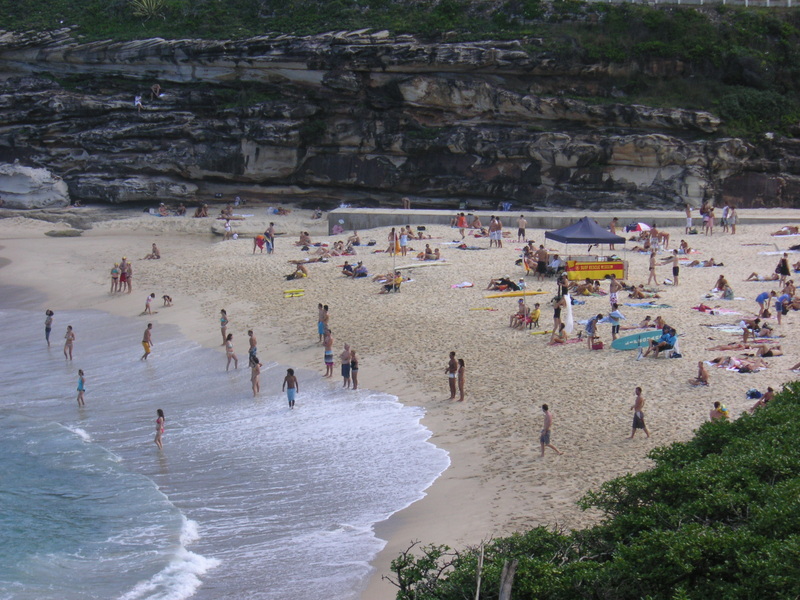 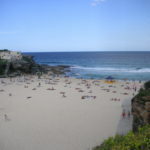 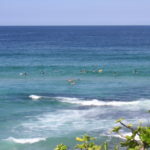 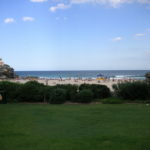 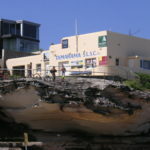 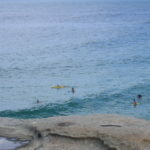 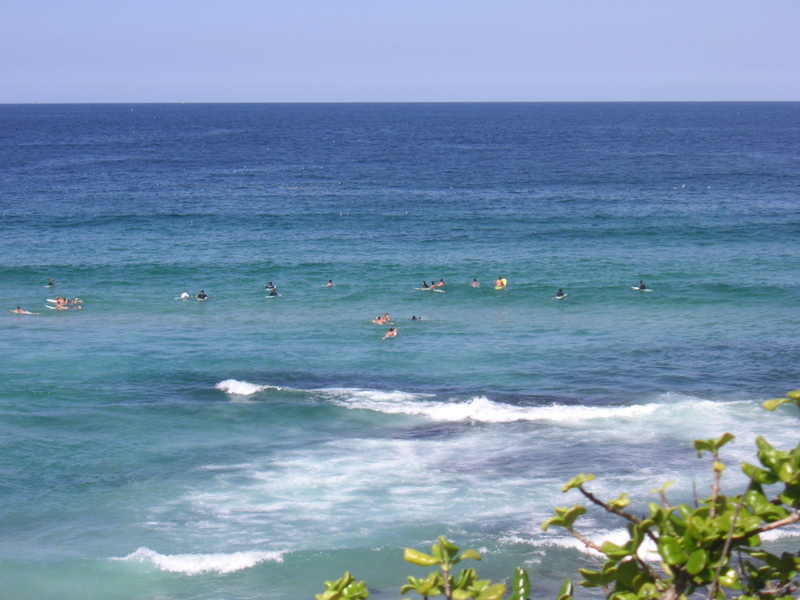 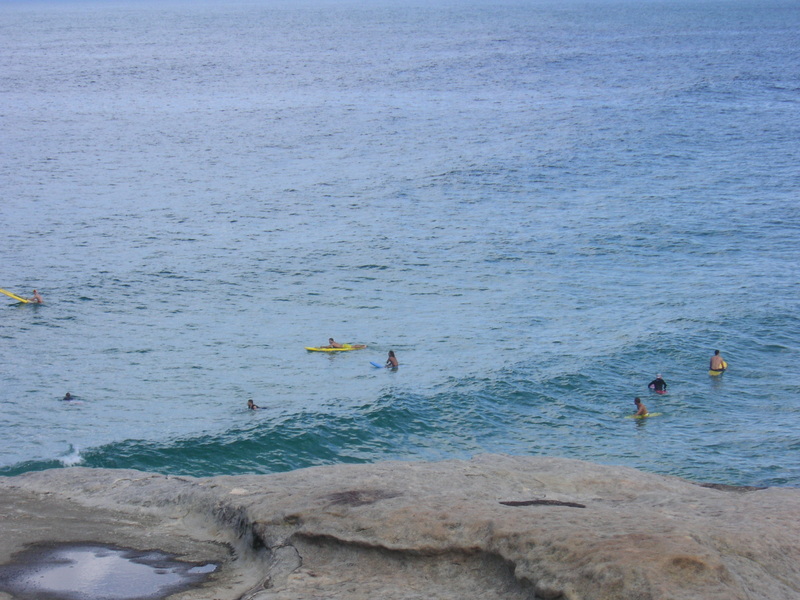 tip: If you want to cool off in the sea, skip Bondi and instead go down to Tamarama Beach. 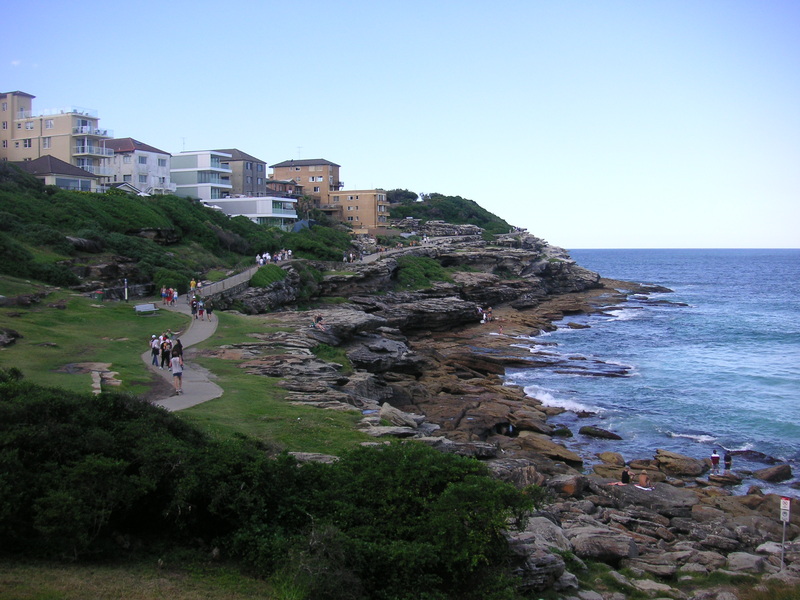 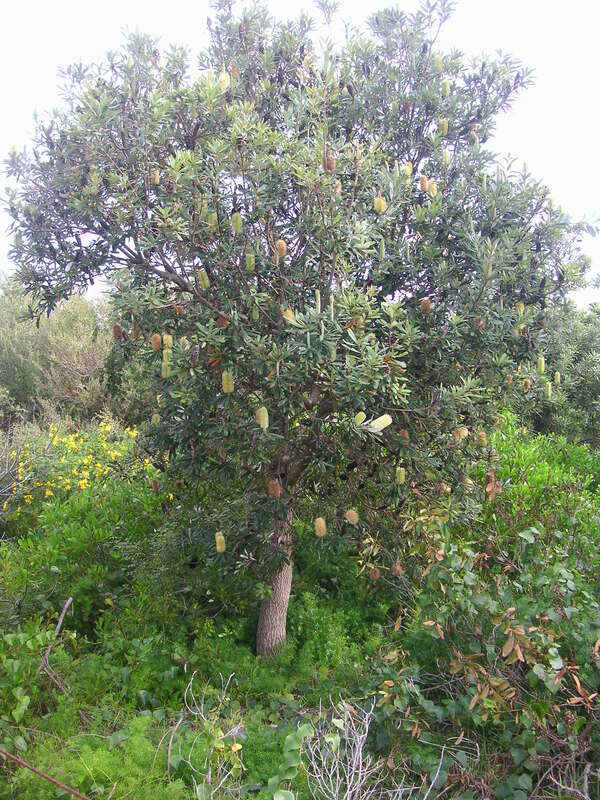 It has more charm and is less crowded. 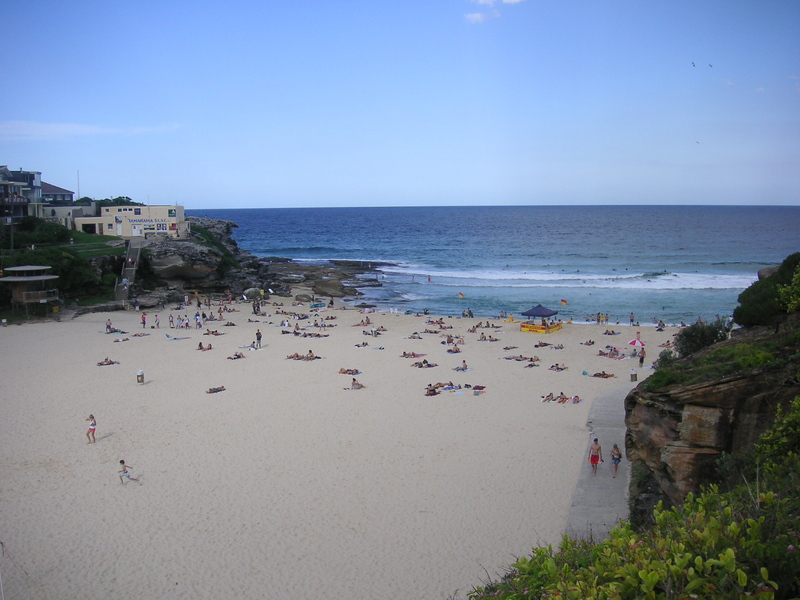 No matter which beach you go to you should not really expect any shades there. 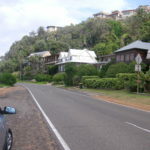 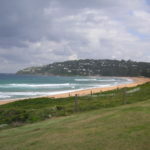 Palm Beach is also supposed to be popular and crowded. 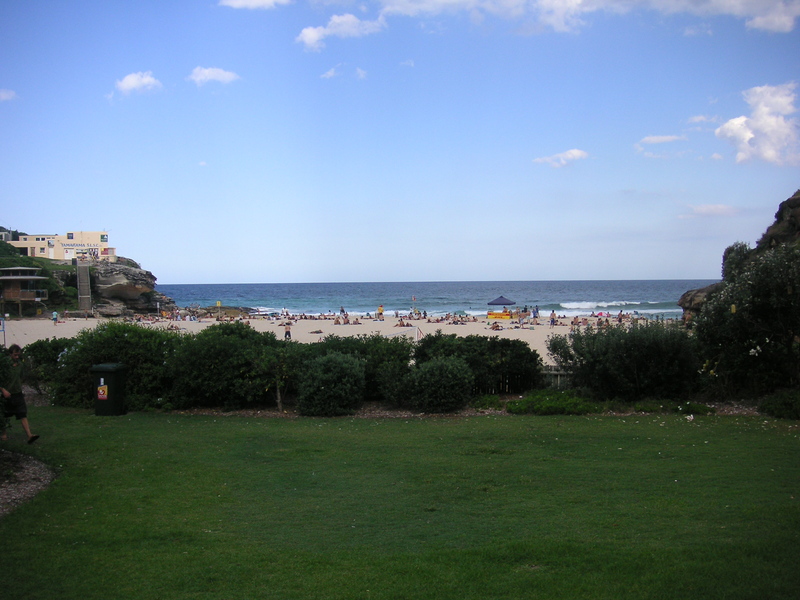 Since I didn’t make it there until the beginning of May (the autumn of Australia) bathing season seemed to be over and I was (almost) by myself. 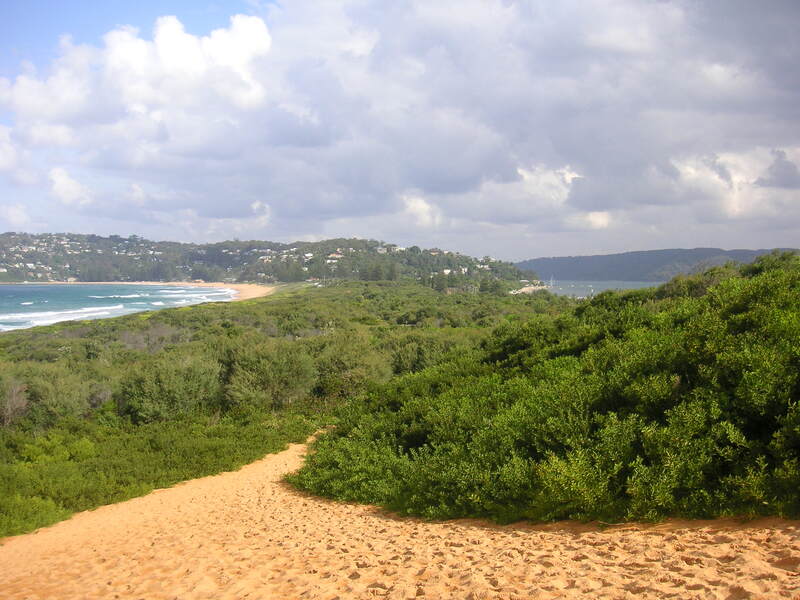 I hope you will be as fortunate once you visit the place. 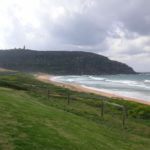 Because strolling Palm Beach when it is almost empty is beautiful. 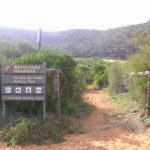 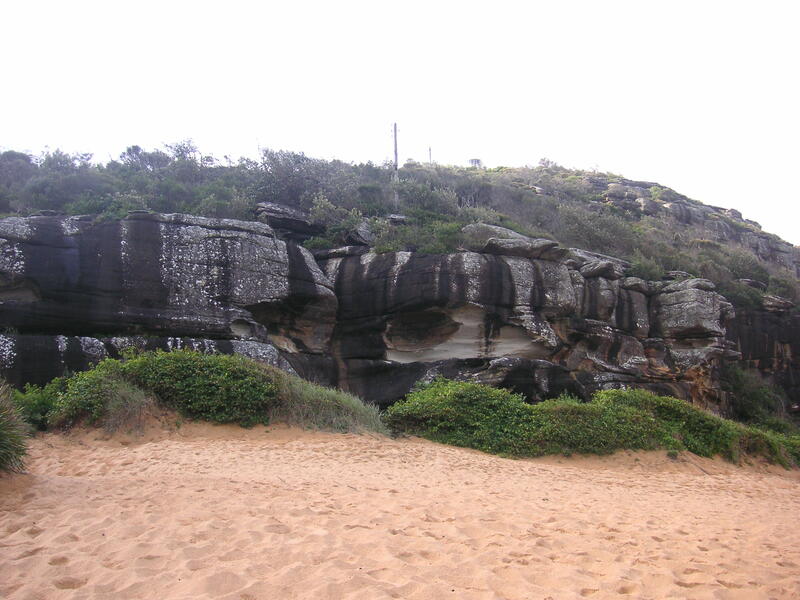 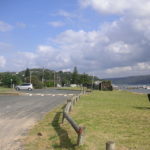 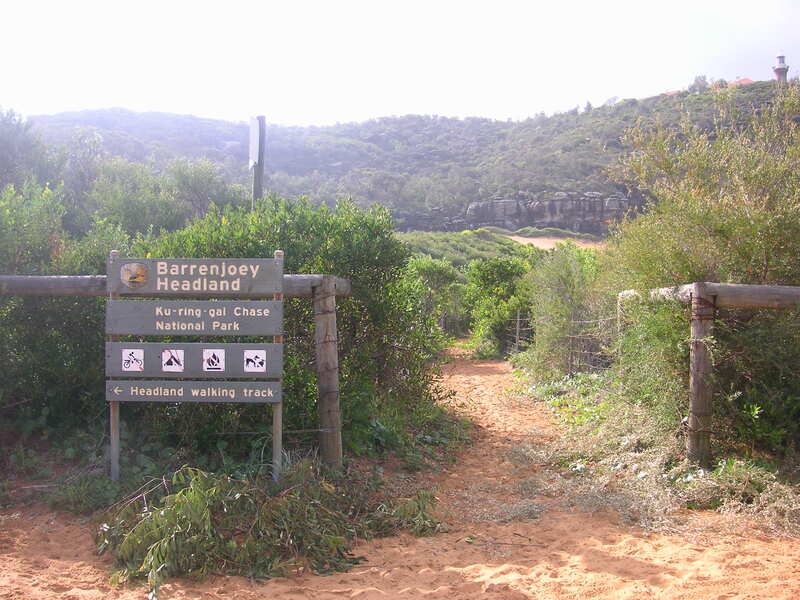 On top of that it is the starting point for the walk to Barrenjoey Head. 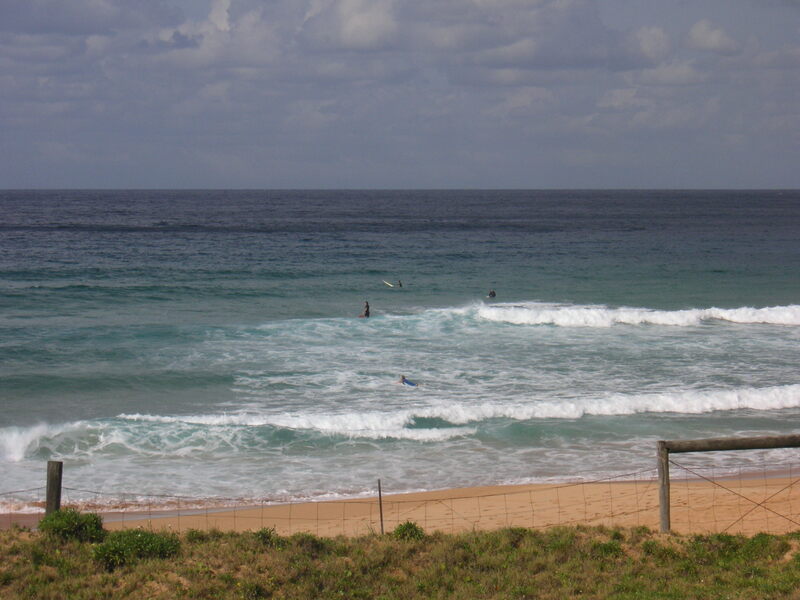 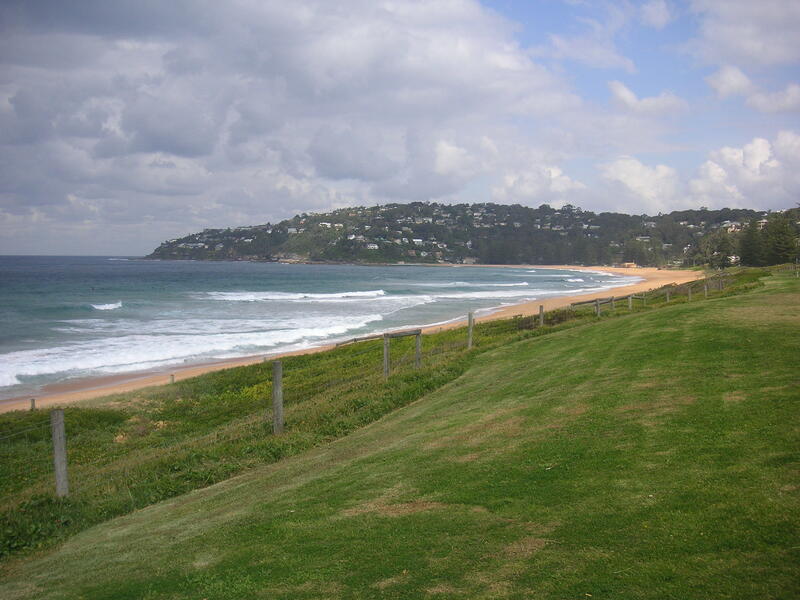 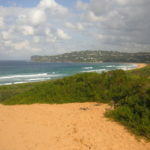 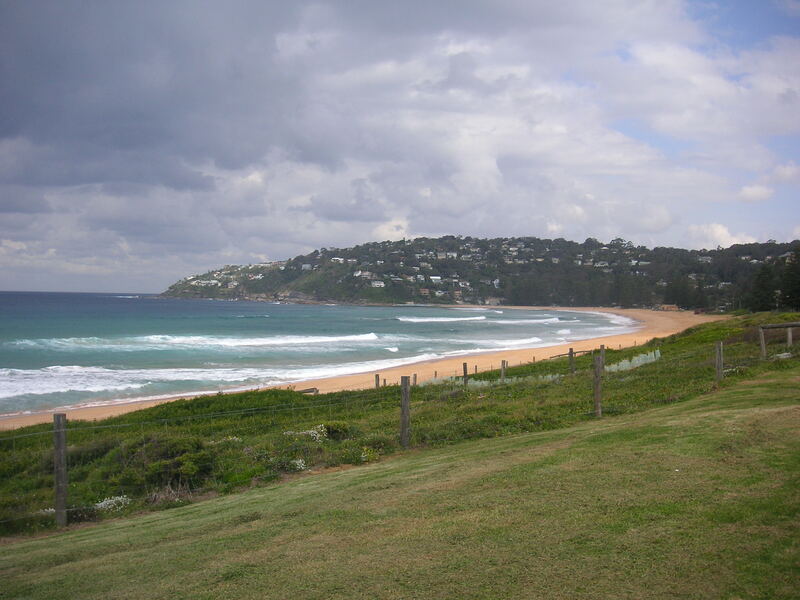 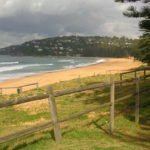 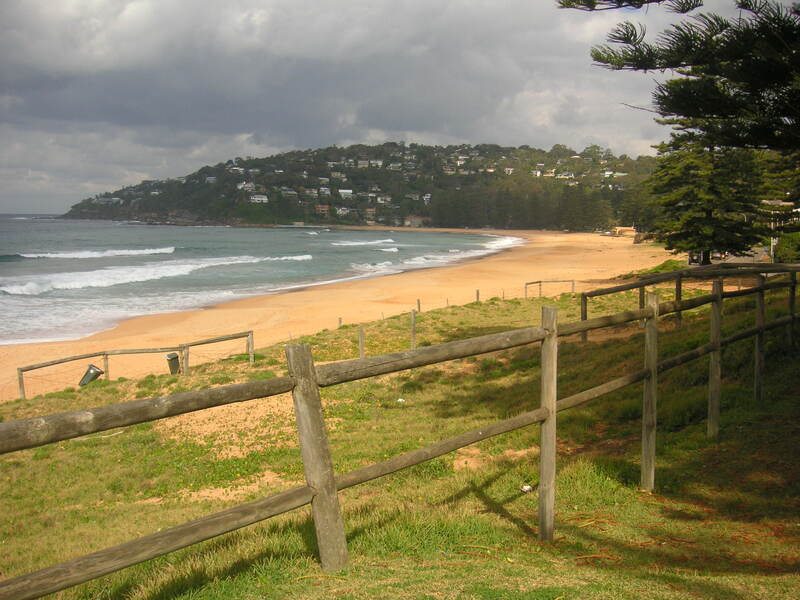 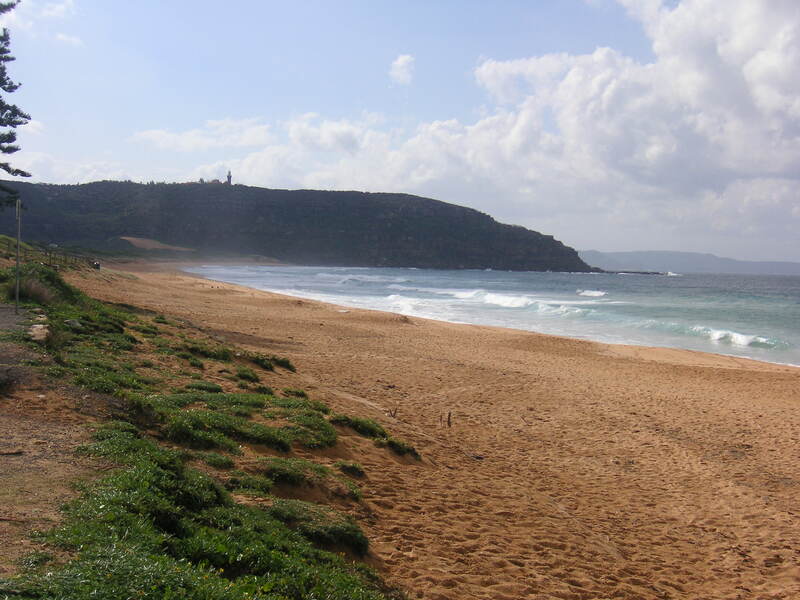 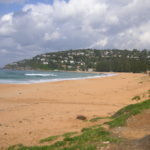 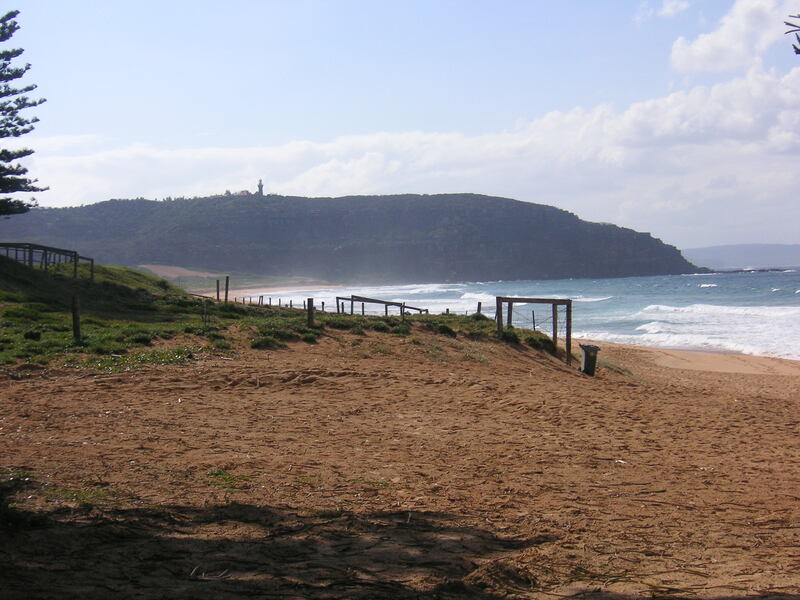 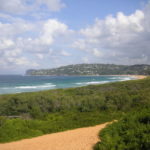 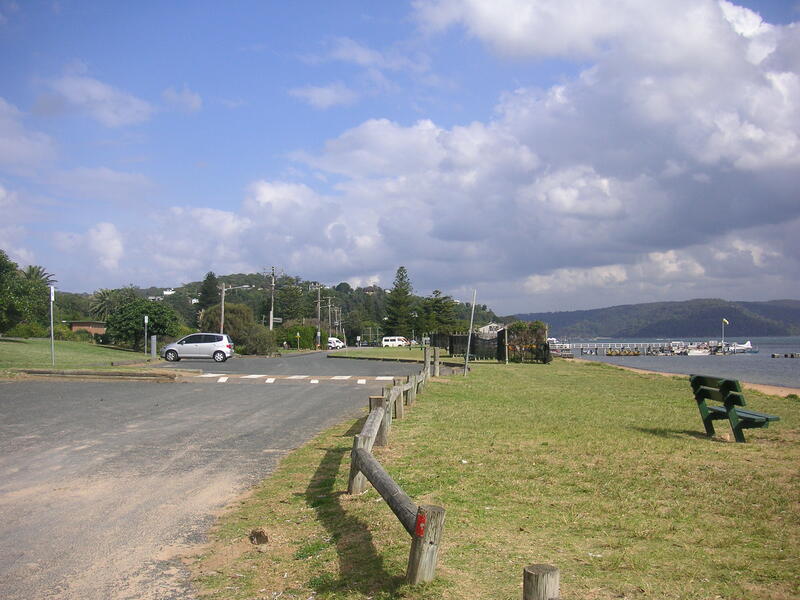 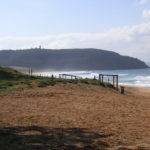 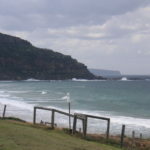 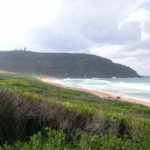 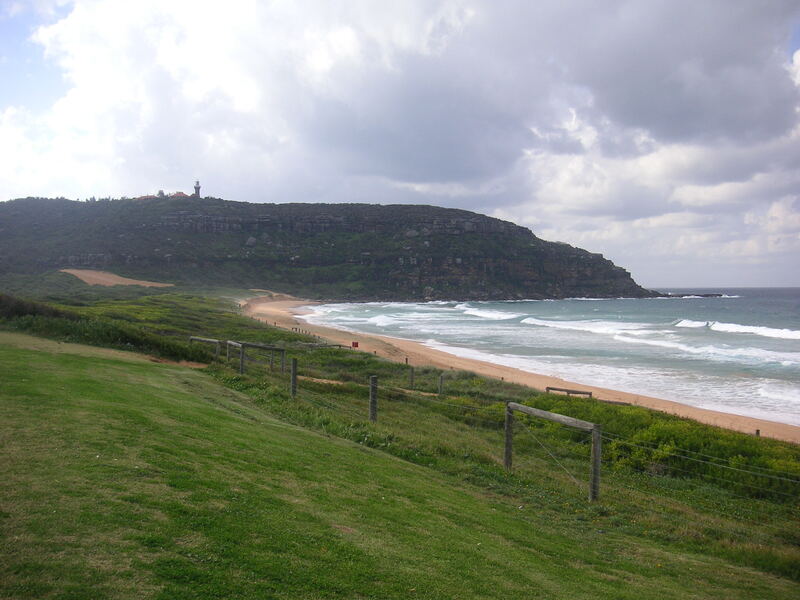 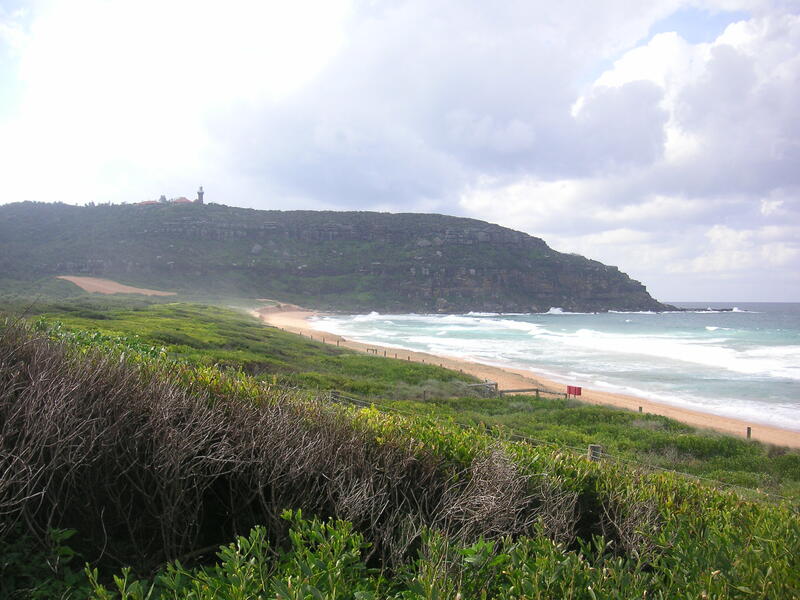 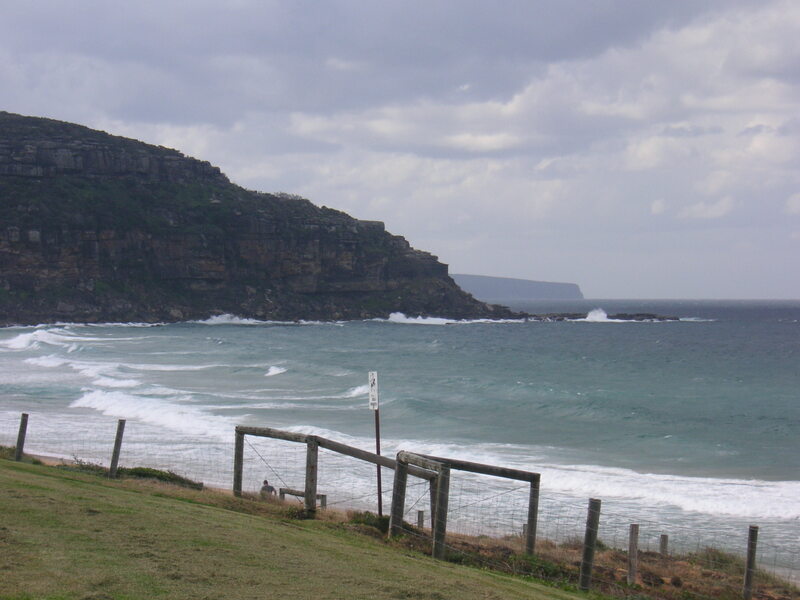 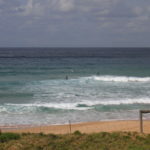 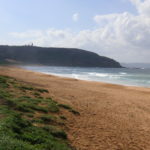 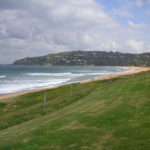 tip: Palm Beach is about one hour car ride away from Sydney CBD. 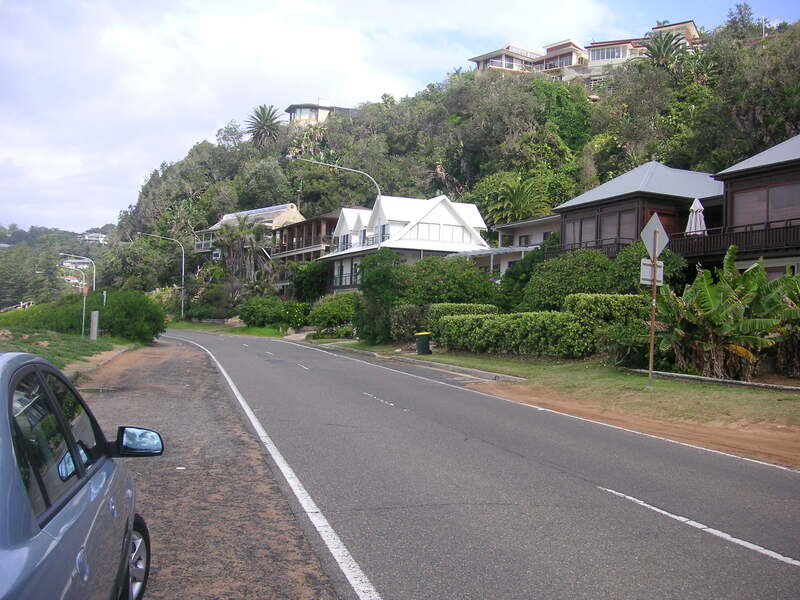 With the bus it will take you forever so I recommend you rent a car for a day trip to go there. 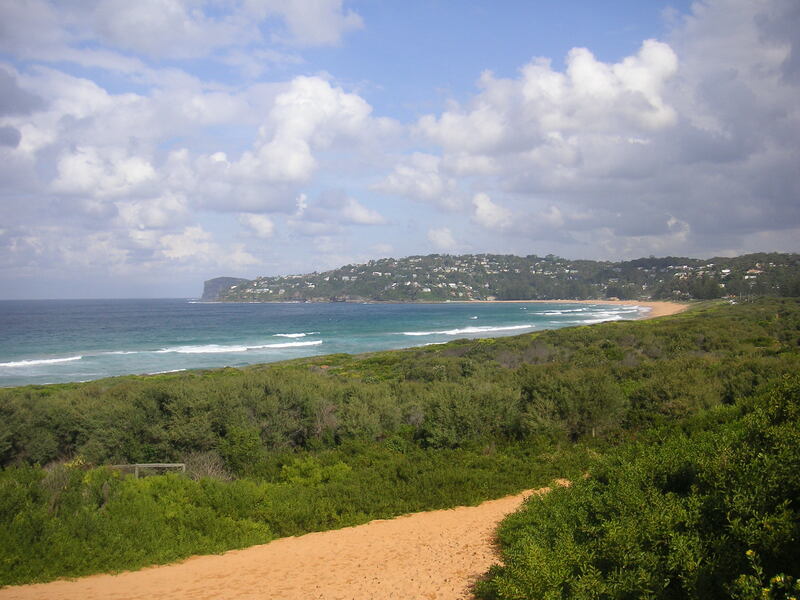 Since you will already be as north as you can get in Sydney, take the chance and travel the coast down south from Palm Beach. 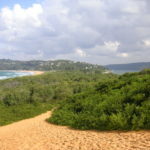 You will pass a lot of amazing beaches that are hidden gems. 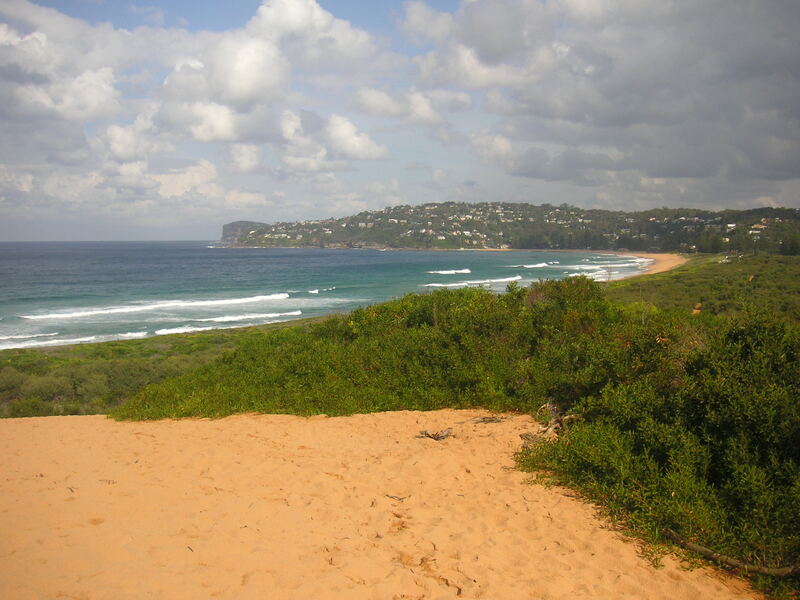 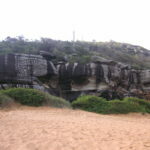 In general, the beaches in the north of Sydney are less crowded and immensely beautiful.